Provide the answers to the most important questions in advance using Elfsight FAQ widget. Study an informative manual on setup and tuning of the widget for a site. 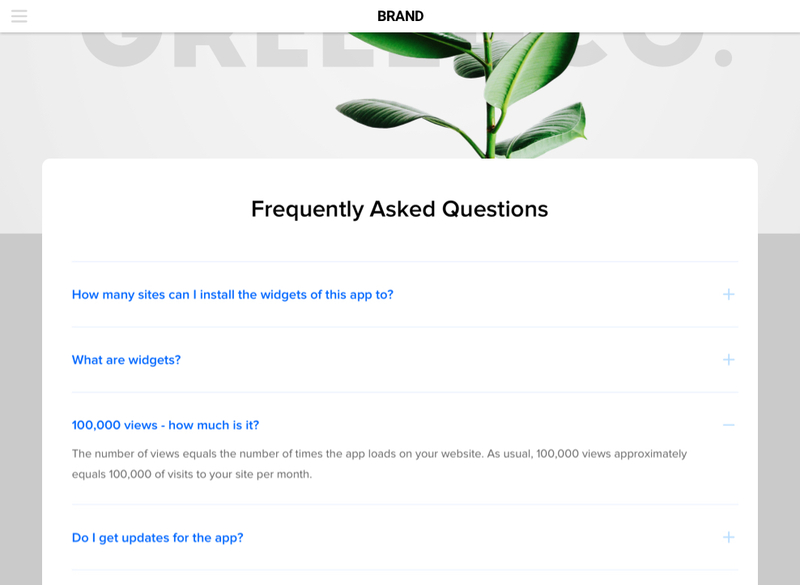 BONUS: Design your FAQ app here! Give answers to the essential questions of your clients about your products or service. 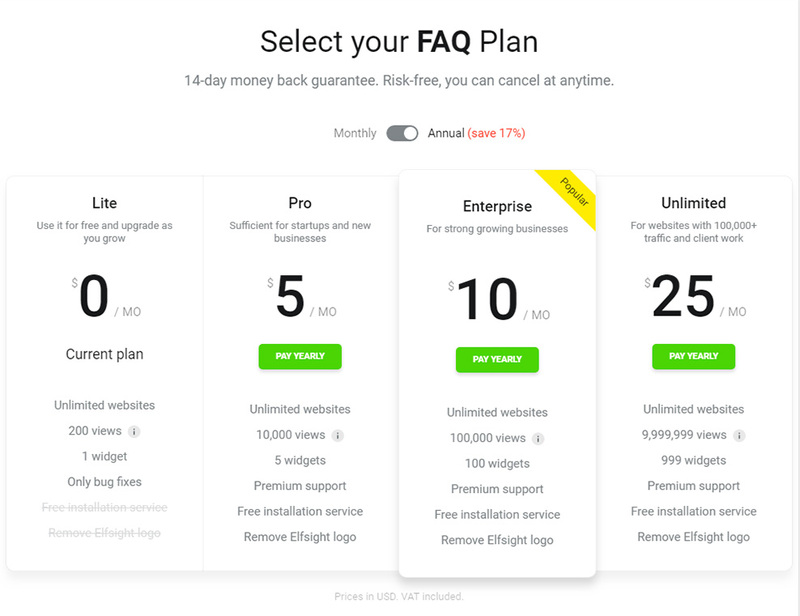 Enhance user trust, and as a result – profits of your site. 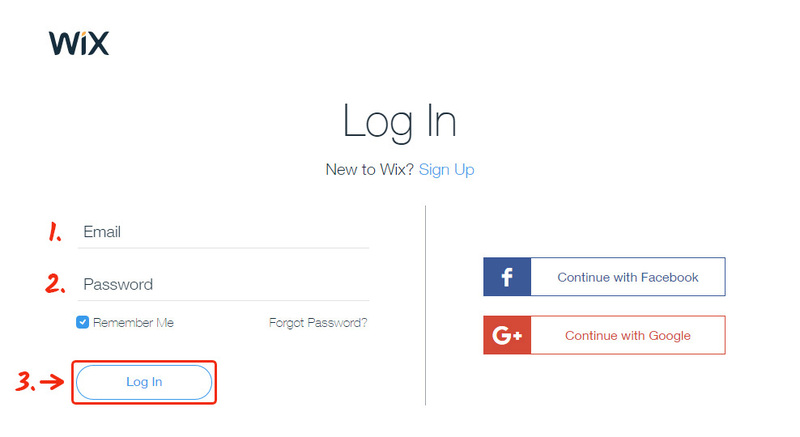 More details about the app can be checked on the front page of FAQ at Wix. Don’t lose days on web developing, you can create a widget all by yourself just in a couple of minutes. Enter demo and start creating your widget. After you have adjusted the needed parameters, press «Join to Install» button. You can pick a free plan as well as one of chargeable plans, up to premium. 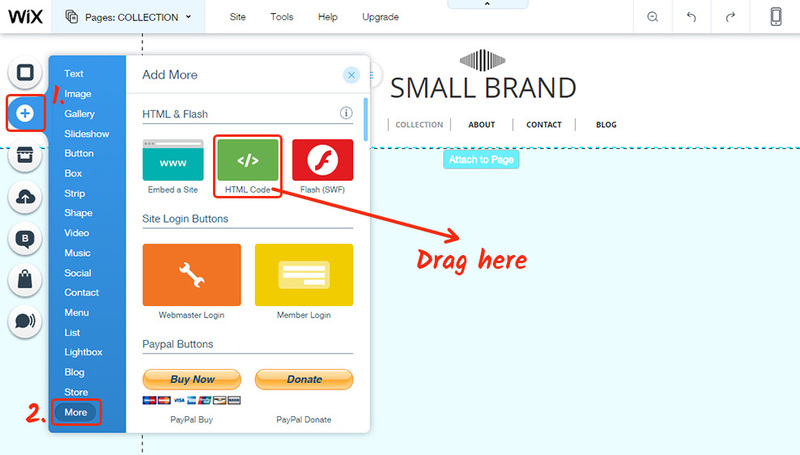 In the appeared window, you will see a widget code, use it to paste to your website. 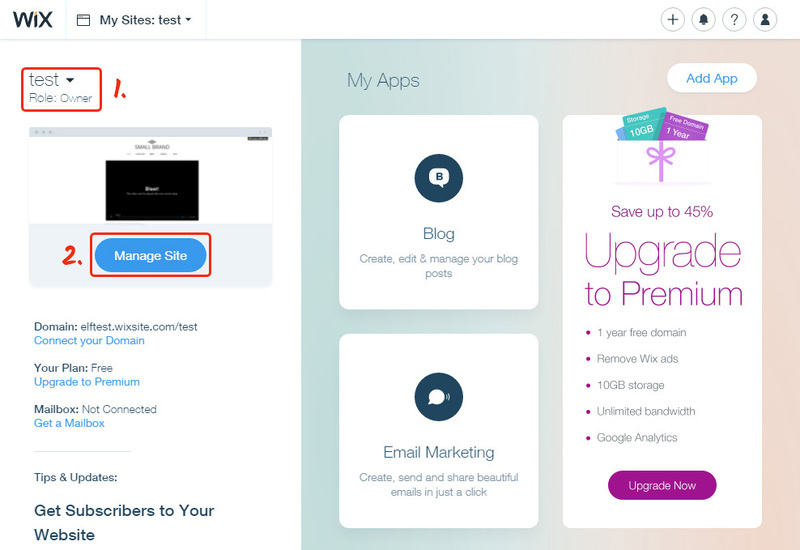 Choose the site from the list and press «Manage Site». On the admin panel, press «Edit Site» button. On the upper panel, pick the page, where you plan to add the plugin. 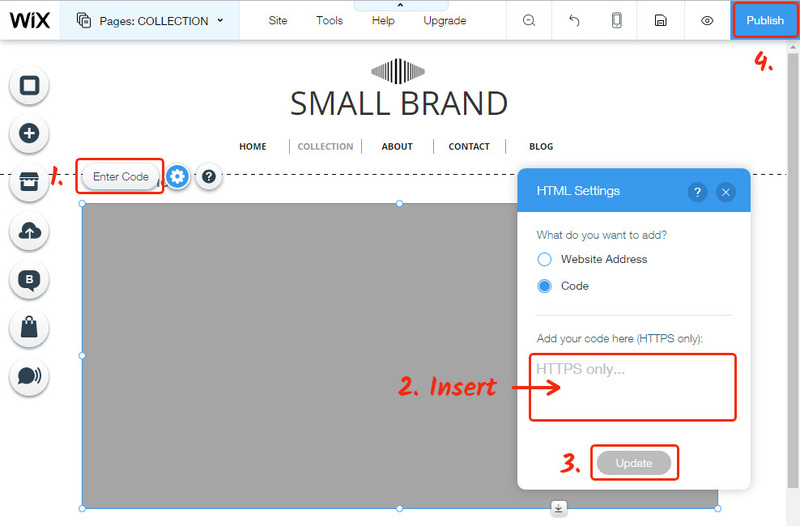 On the side panel, go to the tab with new elements and choose «HTML Code». Insert the code from Elfsight Apps to the HTML element. Save and publish. You have successfully set up the widget. If you would like to change any settings of your FAQ app or add content, after installation, you are free to do it. All the changes can be introduced to all of your widgets in your personal account at Elfsight Apps and will be automatically introduced to your app on the Wix page. Elfsight Apps is an online service offering widgets for websites, using which you will be able to upgrade a personal site yourself, quickly and effectively, without skills in web developing or help of programmers. Try a personal Wix website FAQ right now! Free design panel for immediate generation of apps.